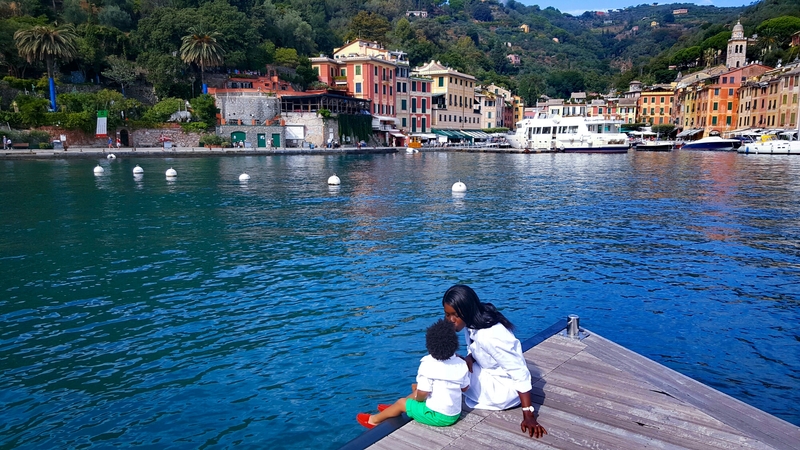 ITALY | TAKE ME BACK TO PORTOFINO. 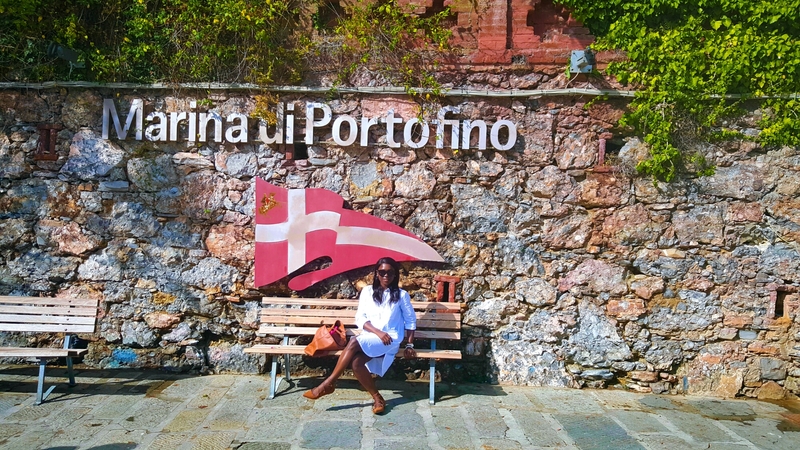 Portofino has always been a magical and enchanting place for me. 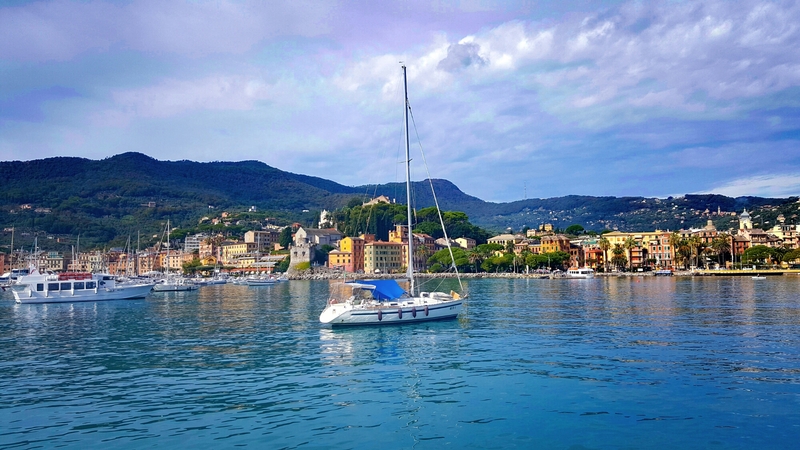 The scenery is spectacular, the colourful buildings lining the harbor are eye catching even the trees are picturesque. It makes me wonder how much more magical could it have been in the 60’s. 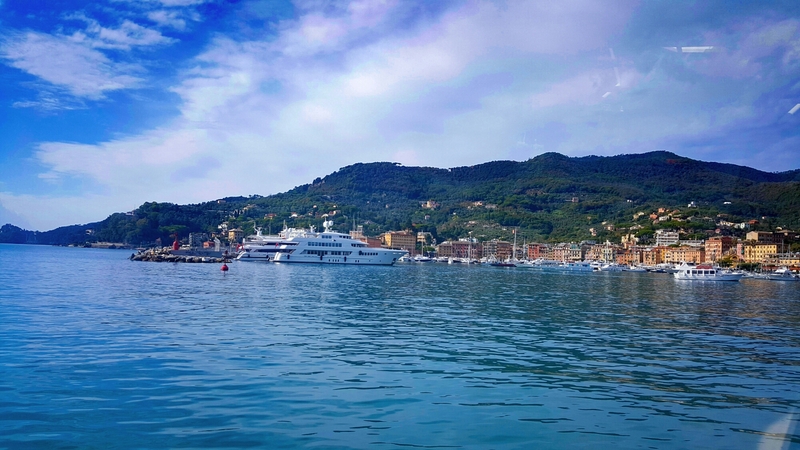 We took a taxi boat from Rapallo via Santa Margherita and arrived at Piazza Martiri Dell’Olivetta: The main square in front of the luxurious mega yachting harbor of Portofino. 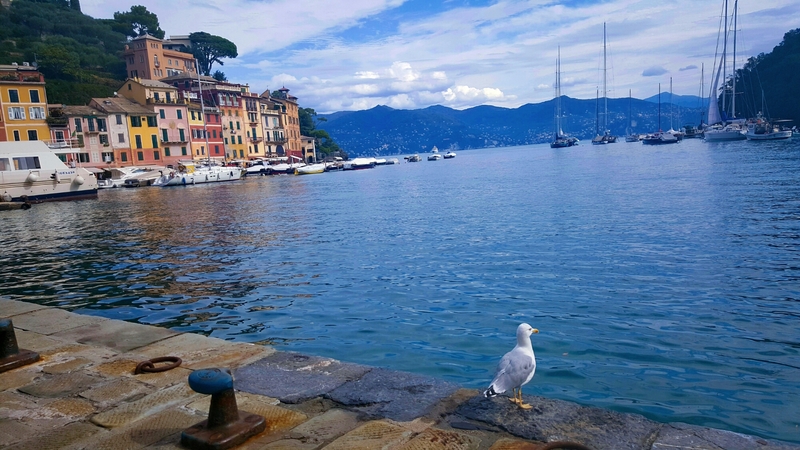 Going to portofino by road is one thing, by boat is something else and I say if you can, go for it. 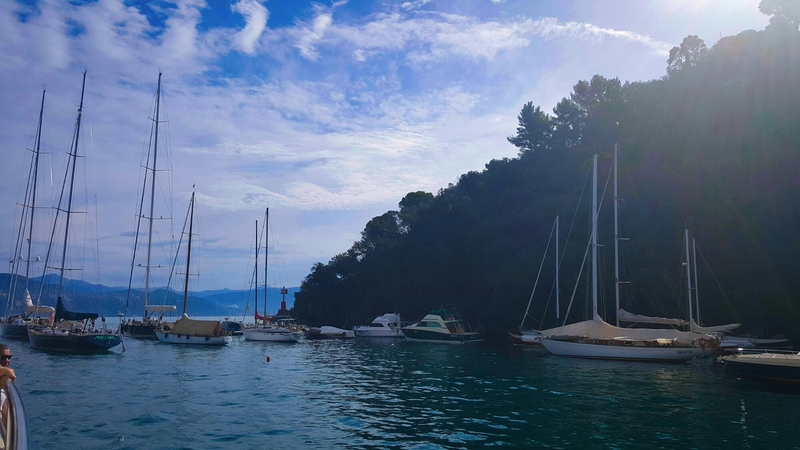 I always look forward walking around this lovely little harbor. Lots of great shopping. Window shopping. Last year we had the best seafood Spaghetti in one of the restaurants by the waters. 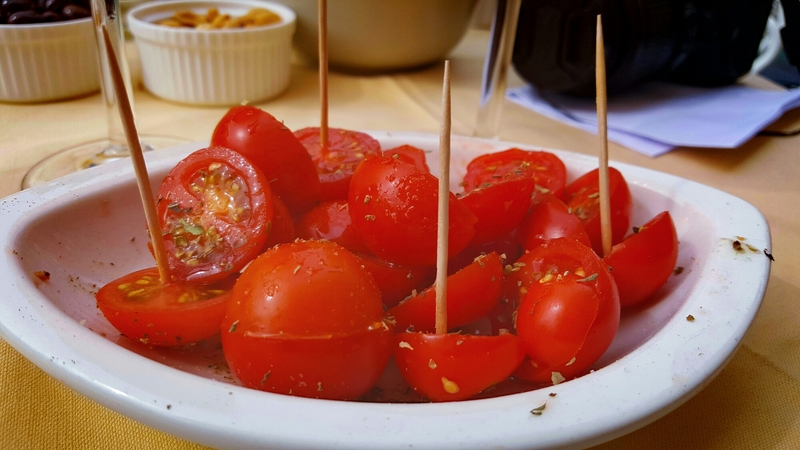 This time we enjoyed aperitivo in one of the bars on the piazza just before our boat came back for us. 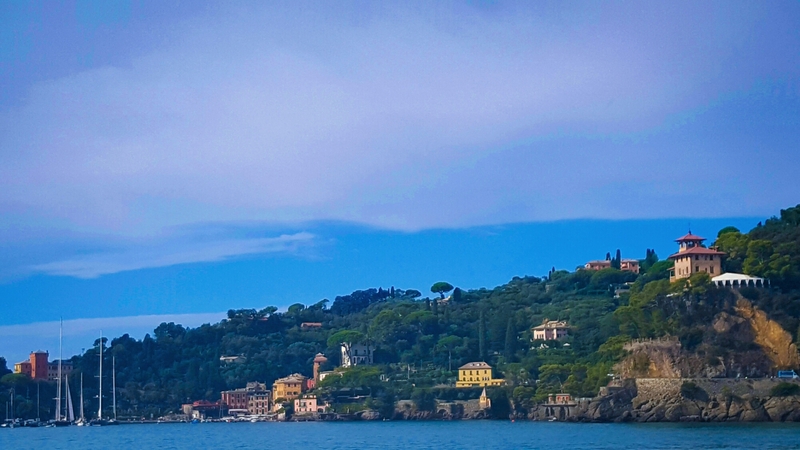 If you have an hour or two to kill, I highly recommend going up the hill to Castello Brown for a spectacular view of Portofino. The 20 minutes climb is rigorous but totally worth it once you are up there. 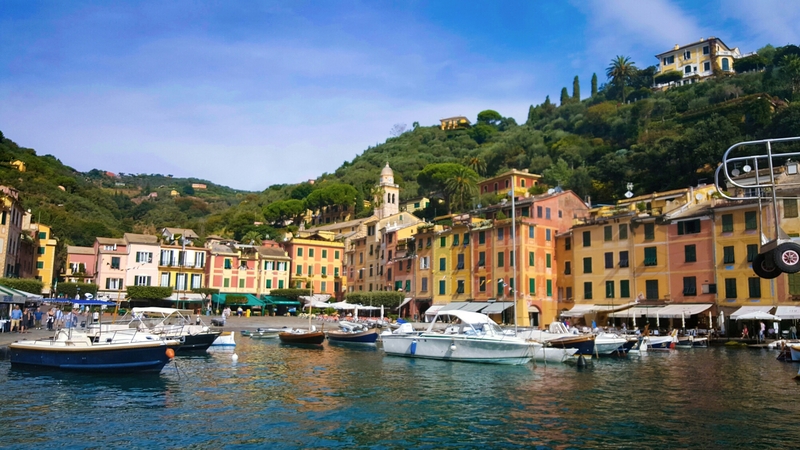 Words are not enough to describe Portofino. 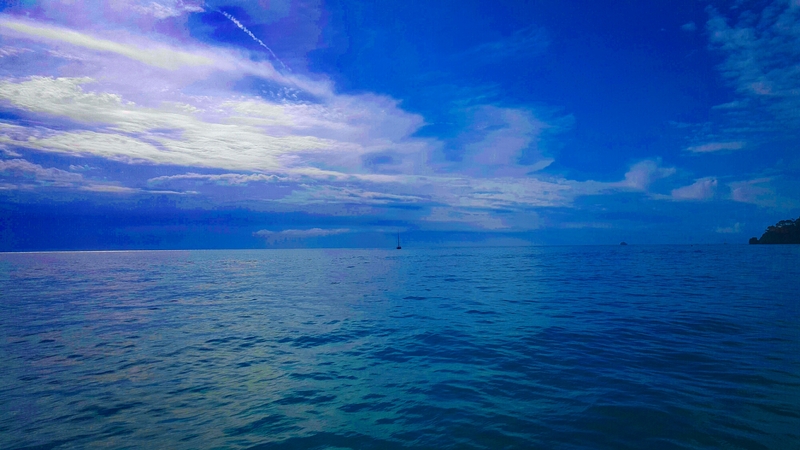 Every year I look forward to spending just a few hours here taking in the beauty of this little fishing village. 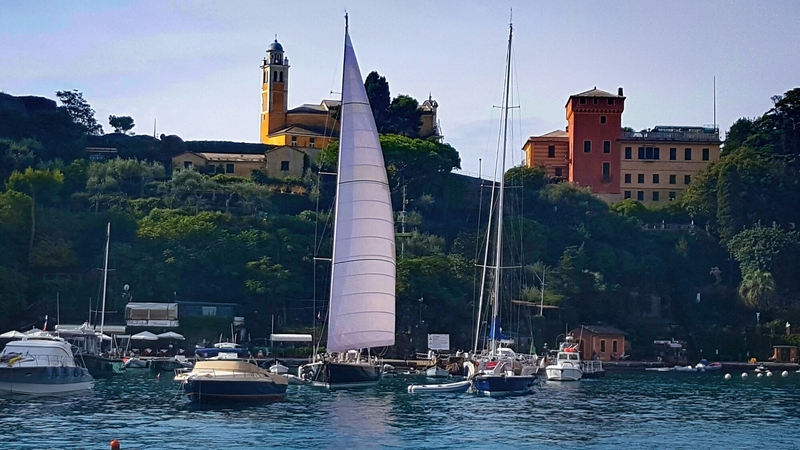 If you are planning to visit Portofino and Santa Margherita or you simply want to explore the neighbouring areas. 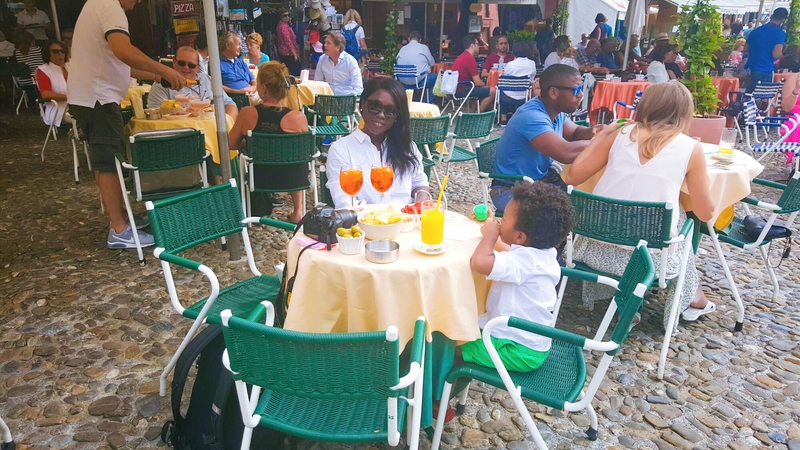 I suggest making Rapallo your base because parking a car in Portofino overnight will cost you just as much as a hotel room if not more. 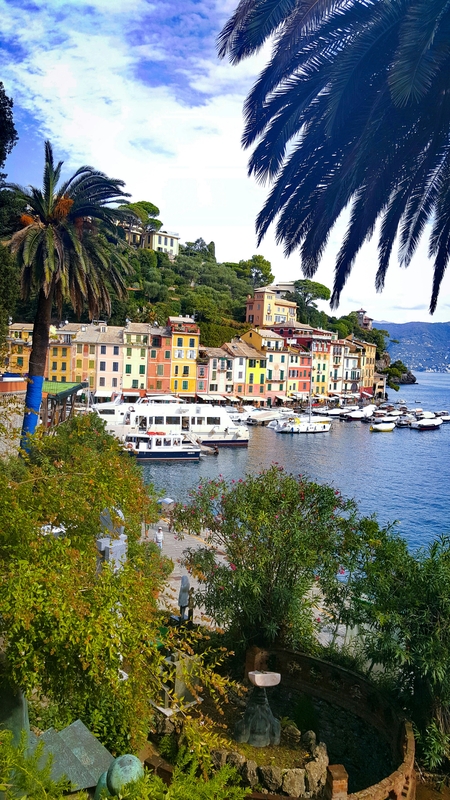 Portofino in the 60’s was magic. Women in bright silk, each with a gardenia in their hand. The bottle started then, in my mind. 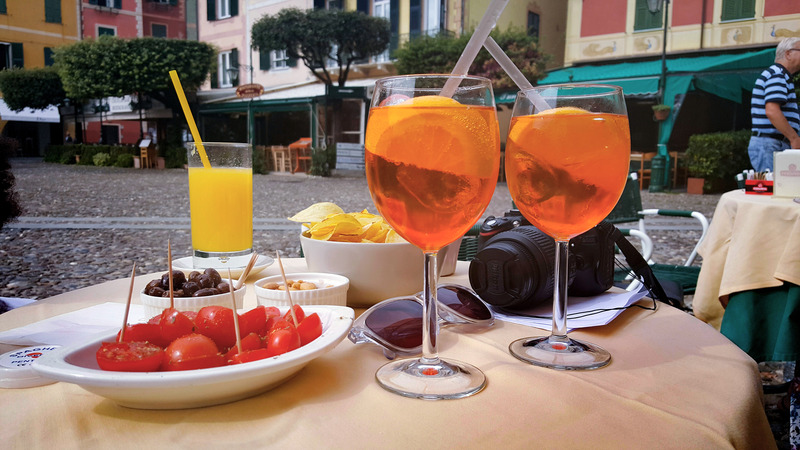 ← ITALY | 24HRS IN RAPALLO AND A REVIEW OF OUR STAY IN BEST WESTERN HOTEL TIGUILLO.